The Groundhouse team was mobilised last year to help Savas and Heidi Pavlou realise their vision for aligned living on their homeground. 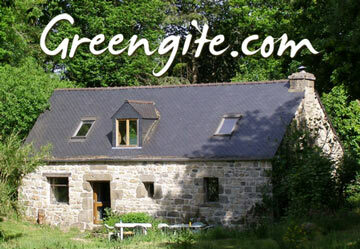 They originally visited us in Brittany back in 2015 and we provided out Start Up and Build consulting to help them build a Groundhouse on the Isle of Sheppey in Kent. Jon Kalviac took the lead role on the build itself and worked like a trojan for several hard months alongside Gordon on project management. As usual, many people engaged and provided their expertise and labour to bring to project to fruition. The consultancy and coaching we provided to start and steer the project, combined with the tenacity and innovation of the Pavlou’s has meant that Groundhouse Sheppey is now their family home, and Savas has been shortlisted for Britain’s Best Self-Build Architect or Designer. Although closely building on the years of experience that went into the Brittany Groundhouse, Savas has had to deal with the formidable task of adapting the design to contemporary UK planning regulations. No mean undertaking, and one that would have de-railed many a self builder / designer. They internal layout is also unique, adapted to their family needs. 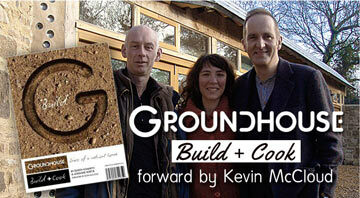 One of the things that impressed me about Heidi and Sav’s approach from the beginning was their genuine interest in further paving the way for more people to realise Groundhouse designs in the UK. 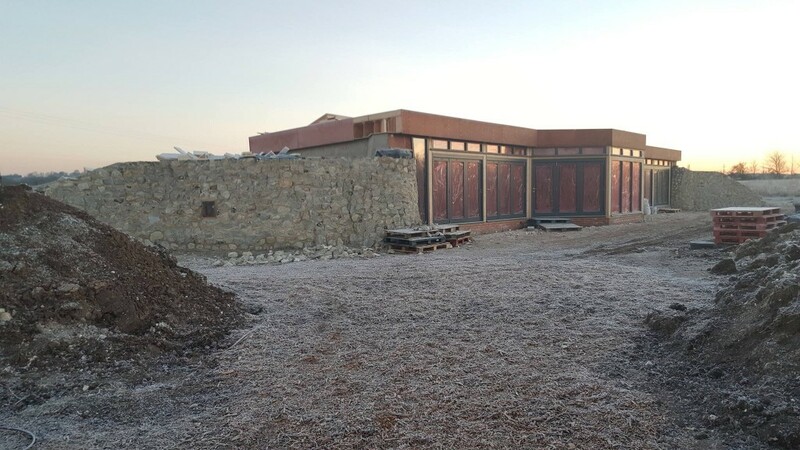 They have gone the distance on this, dealing with a host of regulations around things like damp proofing and SAP calculations that are simply to generalised to cope with the heavy weight design of earthships and the Groundhouse evolution. 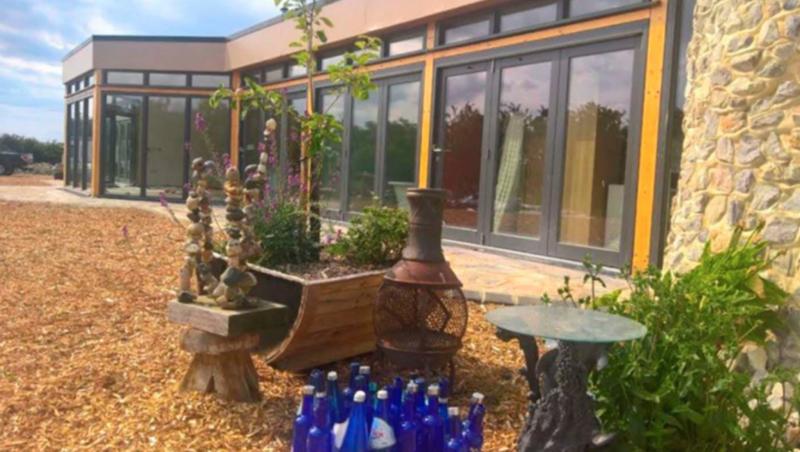 So with this in mind, and given that this is another superb example of an eco self build that is truly self built and self designed, I am delighted that Savas and the project are featuring in the shortlist for this years Best Self Build Designer Award. Savas is not a builder nor an architect, and yet here we are with a great Groundhouse design and another very do-able home aligned with the earth.